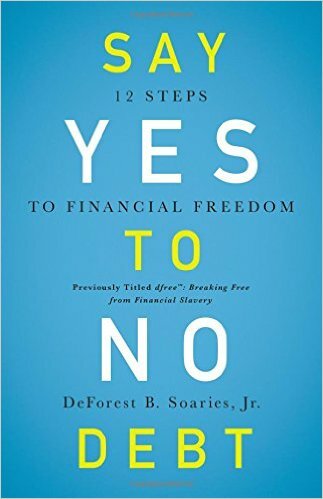 Say Yes to No Debt: 12 Steps to Financial Freedom by DeForest Soaries, Jr.
Related tags : Debt FreeDebt ManagementDeForest “Buster” SoariesJr. 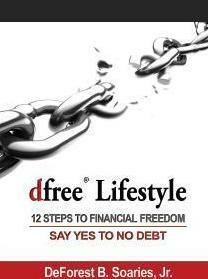 Hey Buddy!, I found this information for you: "Say Yes to No Debt: 12 Steps to Financial Freedom by DeForest Soaries, Jr.". 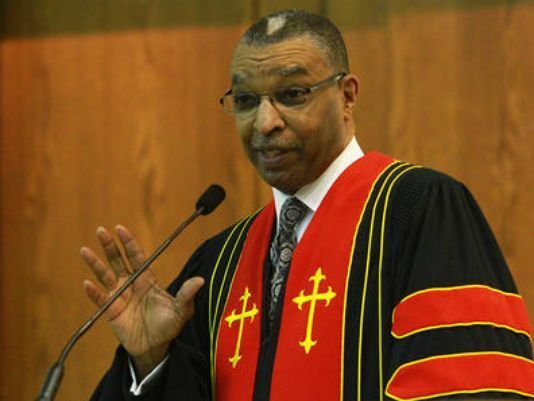 Here is the website link: https://blackmeninamerica.com/say-yes-to-no-debt-12-steps-to-financial-freedom-by-deforest-soaries-jr/. Thank you.